Located next to Ewood Dental Centre. 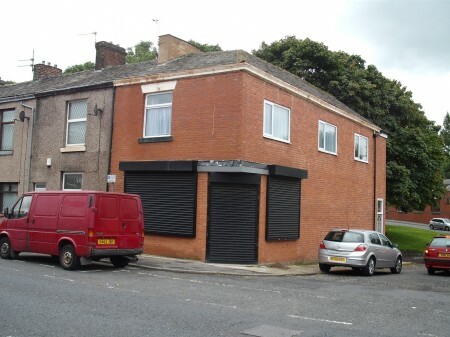 These premises on Bolton Road are ideally located for easy access to Blackburn or Darwen and the M65 motorway. The ground floor premises are mainly given over to commercial user, and the first floor for residential. They are located on the one way system close to EwoodPark. Early viewing is recommended. Costs and Charges; If you are interested in renting these premises you will need a lease which is a contract with the owner who lets the property. The terms within the lease include length of lease and rent terms to be agreed. The potential tenant of these premises must pay a total of £350.00 to Thomas V Shaw & Co Ltd for a credit check and a contribution to the lease. Once paid, this payment is non refundable, however whilst we are undertaking credit referencing we will not negotiate with any other party.